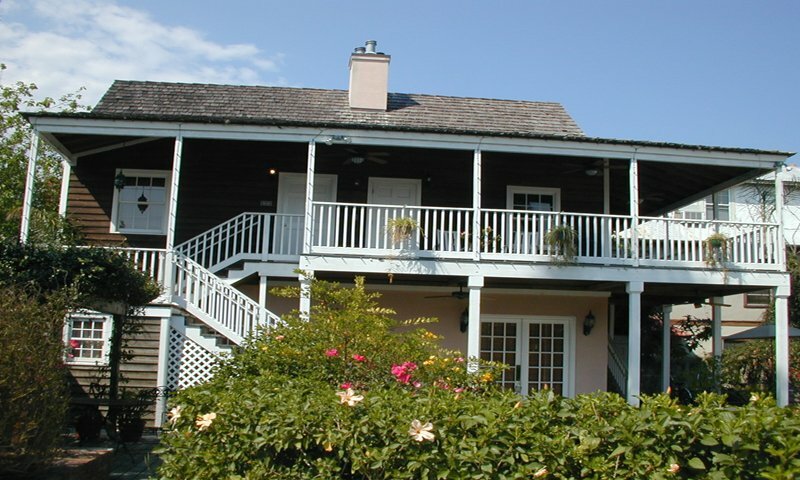 Casa de Solana Bed and Breakfast is the seventh oldest house in St. Augustine, Fl. 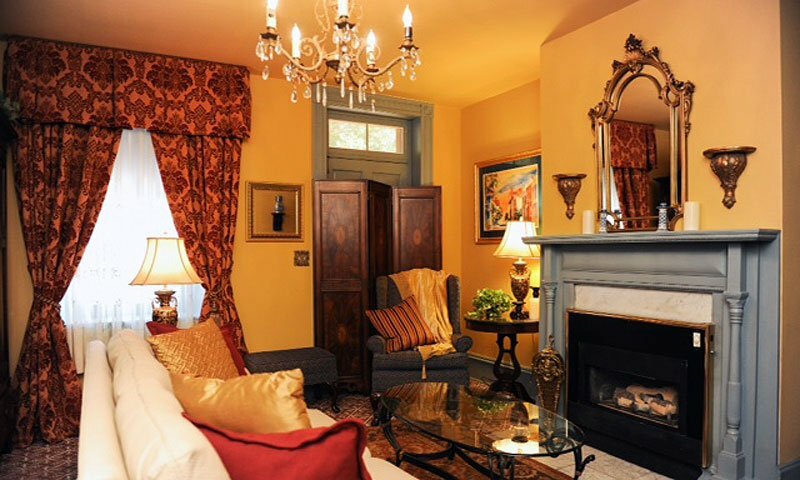 The Casa de Solana Bed and Breakfast is located on the oldest street in the nation's oldest city. The seventh-oldest house in St. Augustine, the building has been standing at 21 Aviles St. for over 250 years. 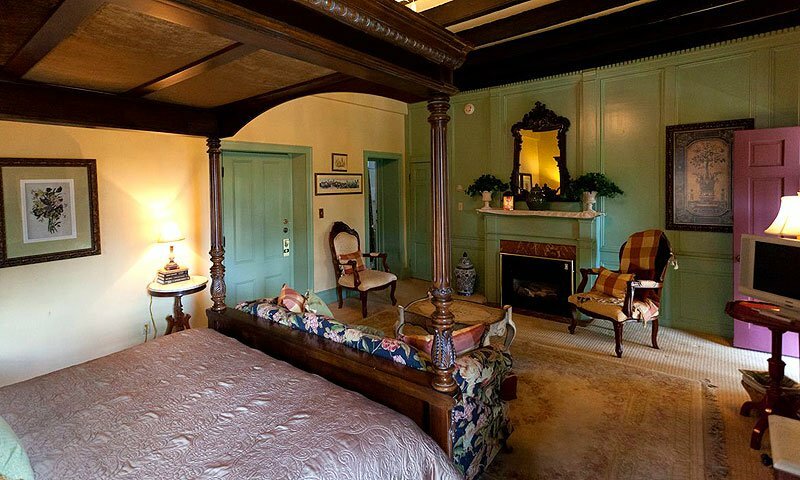 The inn has been lovingly restored to preserve all that history and also to create an elegant, romantic atmosphere for visitors to St. Augustine. 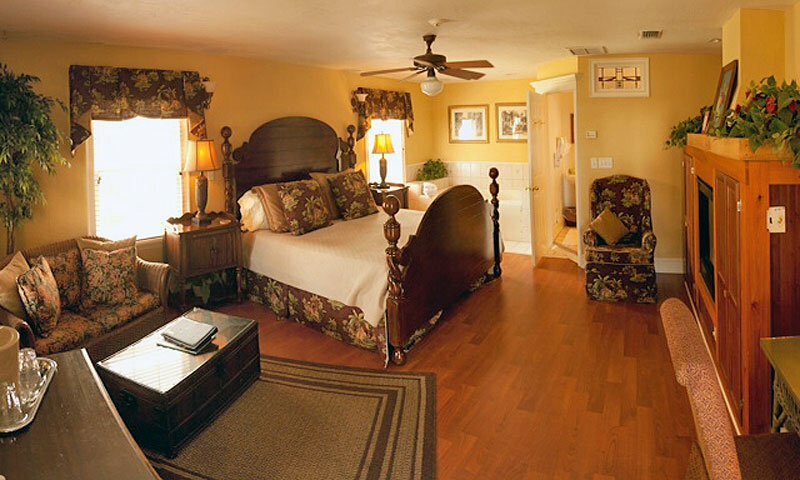 Today, the Casa de Solana offers 10 rooms and full service to its guests. 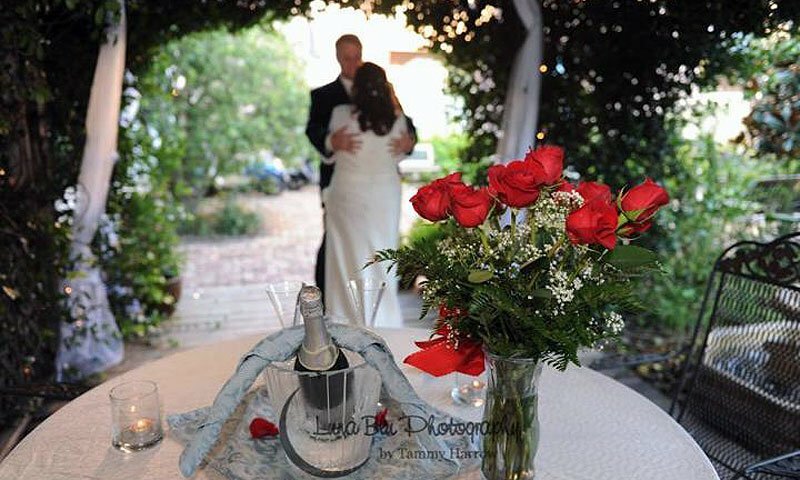 Whether relaxing in the lush tropical garden of the inn's walled courtyard or taking a stroll down the historic brick streets, guests will find the Casa de Solana an ideal place to get away from it all. Amenities include private baths, some with whirlpools, private balconies, free WiFi, free parking, and a delicious hot breakfast every morning, with home-made cookies offered throughout the day. 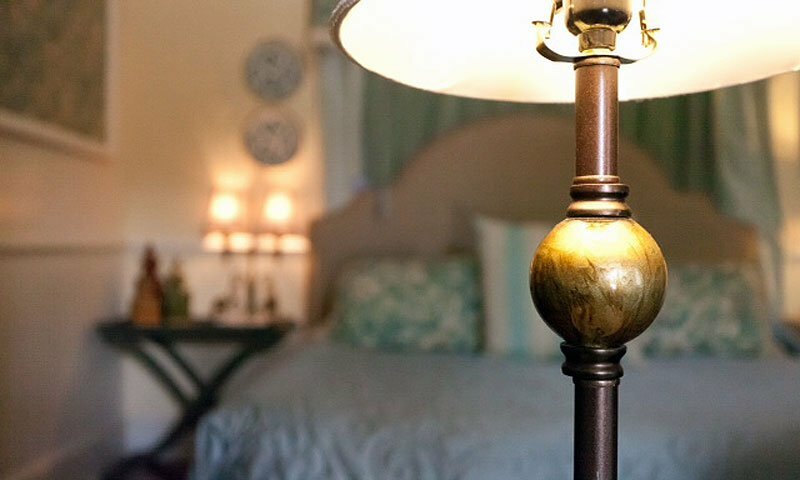 With its unique blend of Old-World charm and modern convenience, the Casa de Solana welcomes guests (and their pets!) with open arms. Be the first to Review Casa de Solana!